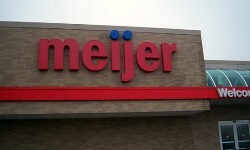 Nourishing Gardens and Meijer partnered together to fight hunger in Southeastern Michigan. 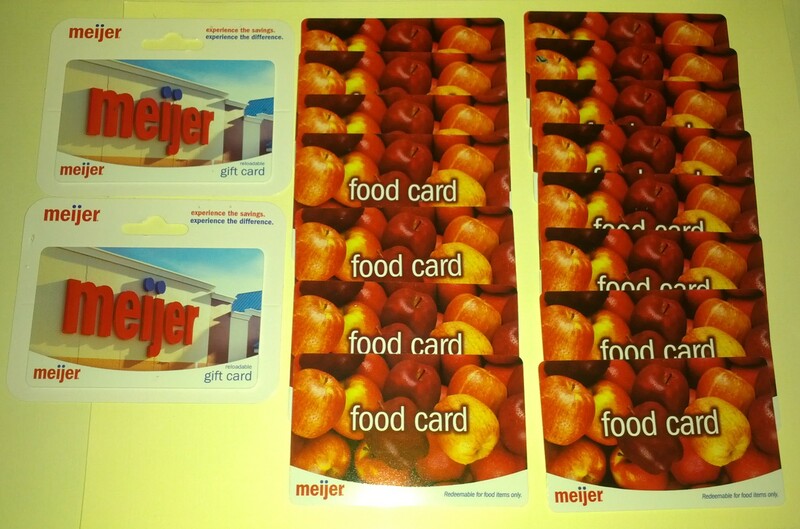 Meijers' Simply Give program provides food gift cards that will be used to stock Nourishing Gardens shelves. 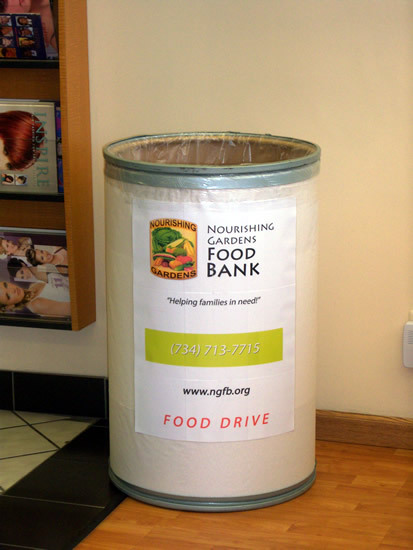 Working together, we will be able to continue to reach deep into the community and lend a helping hand to an individual or a family that desperately needs our assistance with food support. 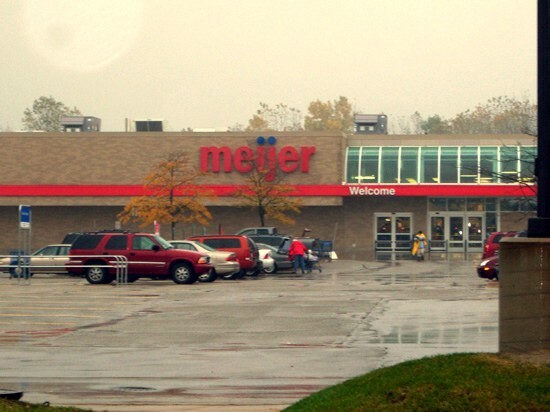 Thanks to the Meijer partnership we were able to raise $4090.00 that will be used to help us to support families in need. 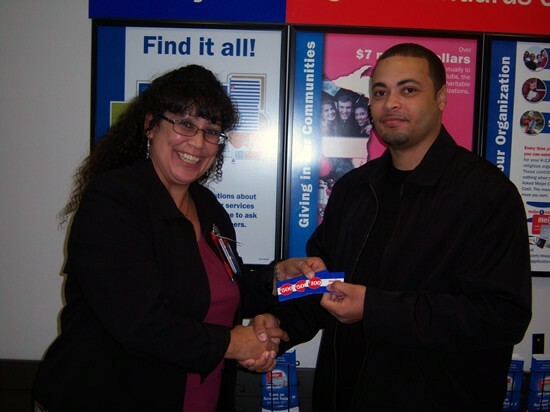 The success of this program is a testament to the generosity of those who reached deep into their pockets despite the difficult times we all face, in order to help a less fortunate neighbor. 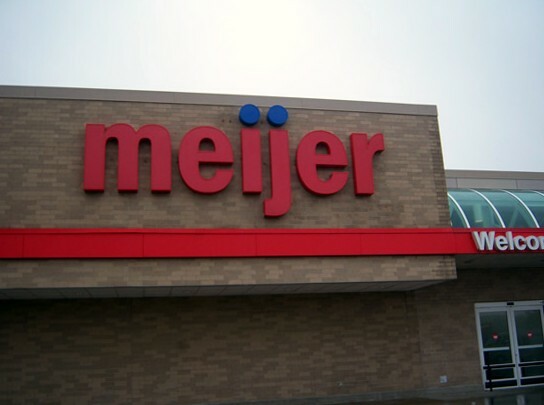 We applaud Meijer for their partnership with our organization, their donation to Nourishing Gardens has helped to ease the burden that we have to keep our shelves stocked in order to help families in need. 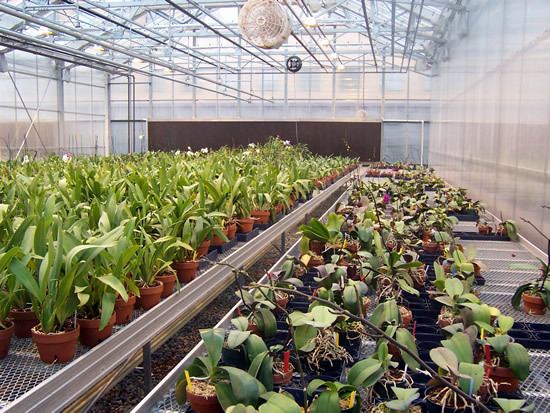 Members of Nourishing Gardens traveled to Pittsburgh, PA. to view the Bidwell Training Center a well established non-profit organization. 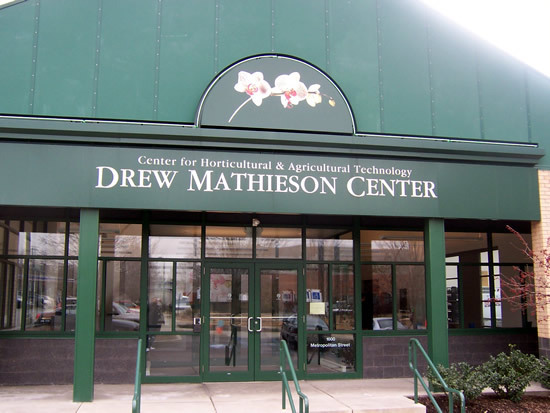 Nourishing Gardens staff wanted to view their Drew Mathieson facility to learn more about greenhouse technology. 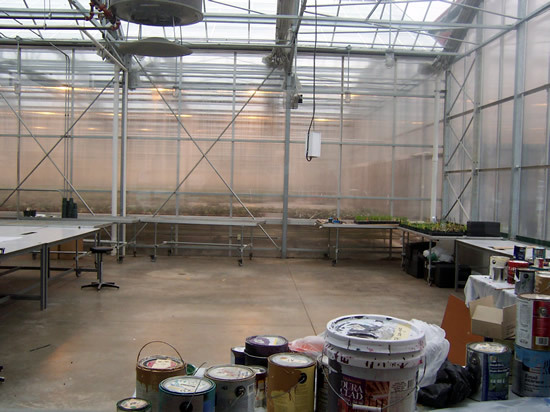 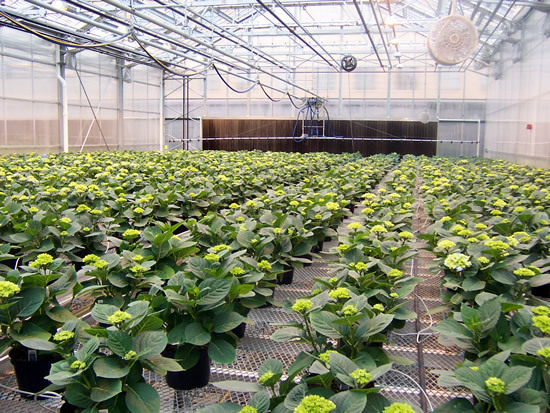 Nourishing Gardens is researching how growing food in green houses could be used to produce fresh healthy foods year around, which could be used to fight hunger. 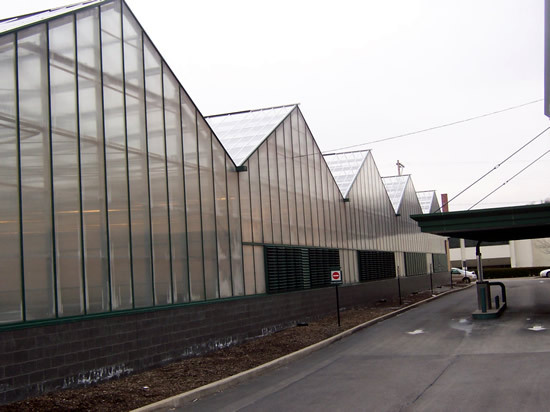 Nourishing Gardens has built a mini green house that is being used to grow food and learning how green house technology can be used to fight the hunger issues in Southeastern Michigan. 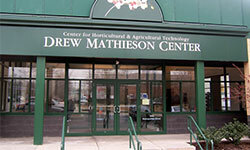 Below are pictures of the trip to the Bidwell Training Center. 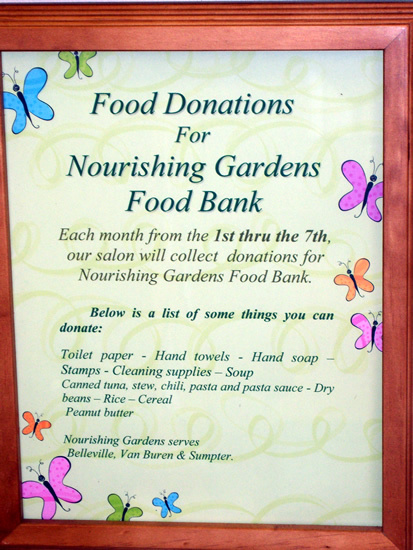 Fantastic Sams partnered with Nourishing Gardens to help collect food for low-income families who need help with food assistance. 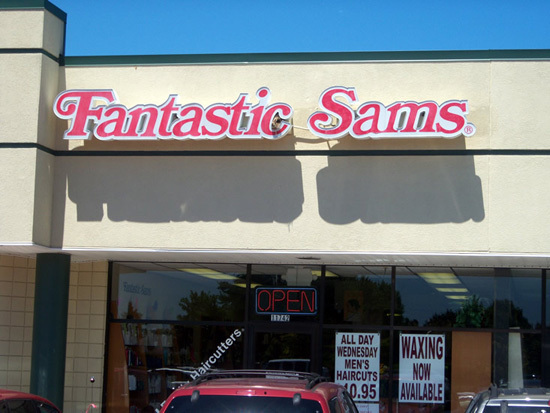 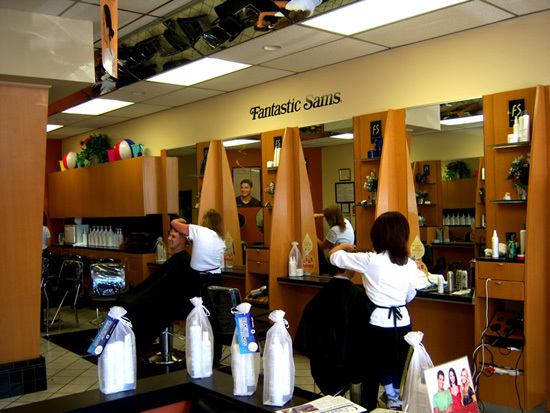 From the 1st to the 7th of each month, Fantastic Sams would display Nourishing Gardens food collection barrels at three of their salon locations in the city of Ypsilanti and Van Buren Township. 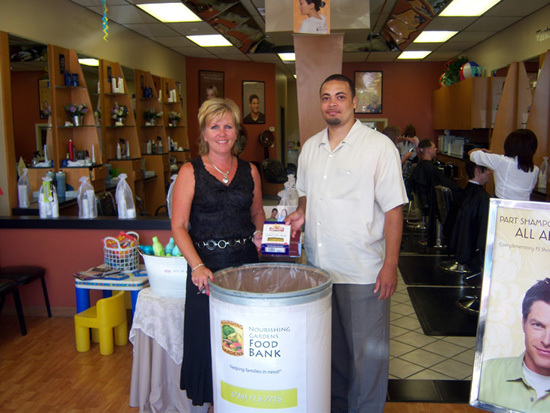 This partnership was a great success that produced many meals which were used to help low-income families. 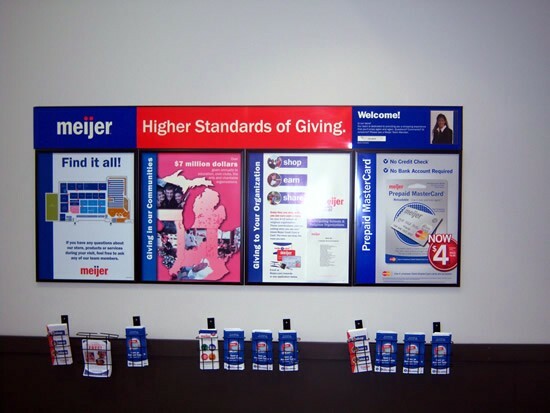 Community partnerships such as this helps us to continue to serve those in Southeastern Michigan who are struggling during these tough economic times. 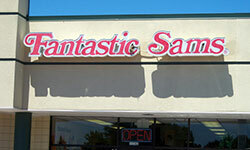 Nourishing Gardens would like to thank Fantastic Sams for their support of our community outreach program.